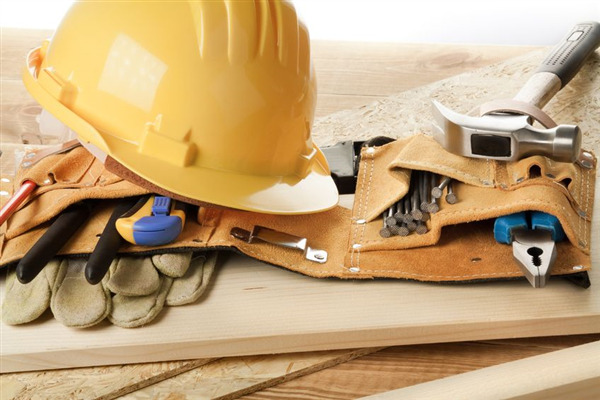 Summertime tends to provide reasons for renovations and home repair. Whether it's because of damage caused by thunderstorms and hail, making renovations you've always wanted, or if it's simply to fix up an older home for the sales season, contractors remain busy during the summer weather. Most reputable contractors will make it a priority to provide emergency services on the home you live in before providing luxury services. Better yet, a great contractor will be running multiple work crews and be able to care for your needs quickly and efficiently. Summer storms are known to to real damage to roofs which requires immediate repair before the next storm causes further damage. Chipped shingles from hail and missing shingles from heavy winds and thunderstorms require attention and repair before they allow for further damage to your home. Eventually, your roof is going to need more than passing repairs but instead have to be fully replaced. In each of these instances, maintaining a relationship with a licensed professional contractor is in your best interest as the work they do can likely be billed to your insurance company and by following code will add value to your home. Roofs maintain the integrity of your home against future weather, and so do gutters and downspouts. First and foremost, gutters prevent rainwater from pouring directly off your roof in such a way as to overflow the drainage system which is part of your foundation. When your foundation overflows, the water goes directly into your basement of crawlspace. Working gutters send water to your downspouts which then deposit the rain where you want it to go, to soak your lawn and run away from your house without causing any damage. In order to find a contractor, you probably start with the recommendations of your friends and neighbors. It's always a good community service to allow new and upcoming contract businesses to take smaller jobs you may have, but the immediacy of storm damage requires you use a contractor with proven experience. Everybody knows a neighbor's cousin's in-law needs the work and can do a great job, but you need a licensed contractor who can do the job quickly, efficiently, and provide a warranty on their work. It's simply a part of home ownership that you have to conduct repairs and maintenance to keep your house up to standard. By building a relationship with an experienced professional contractor, you have the resource you need to keep your home accessible for your family or in pristine shape to command top dollar should you decide to sell. Remodeling versus Restoration: What's the Difference?